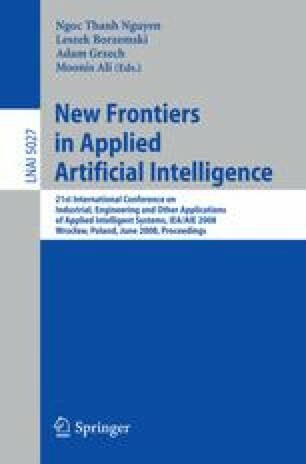 In this paper, we show how artificial intelligence techniques can be applied for the forecasting of trends in the high creative domain of fashion. We describe a knowledge-based system that, starting from a set of keywords and pictures representing the concepts on which a fashion stylist chooses to base a new collection, is able to automatically create a trend forecast composed by the set of colors that better express these target concepts. In order to model the knowledge used by the system to forecast trends, we experimented Bayesian networks. This kind of model is learned from a dataset of past trends by using different algorithms. We show how Bayesian networks can be used to make the forecast and the experiments made in order to evaluate their performances.